Today I’ve invited Susan Avitzour, who is currently on a blog tour, to share an excerpt from her memoir, And Twice the Marrow of Her Bones. Her book tells the story of her life as she coped with her daughter’s leukemia and eventual death. The death of a loved one is never easy to accept and most people struggle with how to cope. Hearing others’ stories often helps ease the pain so Susan decided to write about her experiences in an effort to help others. I’ll let Susan introduce the excerpt. Welcome, Susan. Please tell us a bit about your memoir. SPA: At the very beginning of the new millennium, I lost my eighteen-year-old daughter Timora to leukemia. My memoir, And Twice the Marrow of Her Bones, revisits and examines the sixteen years from the time her first symptoms appeared when she was eleven, through the ninth anniversary of her death. The first part relates my journey with Timora as she struggled to lead a normal life despite the devastation wreaked by her illness and its treatment. The narrative opens in the hospital. I look again at Daniel, and swallow. My throat really isn’t working properly today. But it’s my turn to speak. A few heartbeats later, she says, “I have cancer?” Tears begin rolling down her cheeks. “I have cancer?” she repeats. Daniel and I each take one of her hands. As she cries quietly, there is no more to say. Or to do; I can only continue to gaze at her. If all this love that my heart can’t seem to contain could only flow into her body, seep into her bones, and flush out those accursed cells. From Daniel’s face, I can see he feels the same. Timora cries for only a short time – perhaps less than a minute, perhaps a bit more. Then she wipes away her tears and sits up straight. A look of determination comes into her eyes. “I’m going to get better,” she says. She nods, and smiles at me. Could that be serenity I see in her face? “It’s good there are new treatments for cancer,” she says. “But there’s also something else.” She pauses, and now it’s our turn to look at her expectantly. SPA: The second part of Twice the Marrow is a journal in which I try to make meaning – personally as well as religiously and philosophically – of the unforgiving reality of suffering and loss. Ultimately, I explore the question that Timora herself first addressed with such certainty at age twelve, but had to go on facing for the rest of her too-brief life: How to affirm faith and love in an unpredictable, and often cruel, universe. Thank you for sharing this excerpt from your memoir, Susan. Good luck with your blog tour. Details about the book and the tour are printed at the end of this post. About the author: Susan Avitzour was born in 1955. She earned degrees in French literature and law before moving to Jerusalem, where she and her husband raised seven children. She worked as a lawyer, mediator, grant-writer, and translator before returning to school in 2005 for a Masters degree in clinical social work. She now works as a cognitive-behavioral therapist, helping people who suffer from depression, anxiety, and trauma. Her fourth daughter, Timora, was diagnosed with leukemia at the age of 12. The family spent the next six years struggling to maintain a normal life while she underwent extensive treatment, including two bone marrow transplants. She died in 2001, at the age of eighteen. 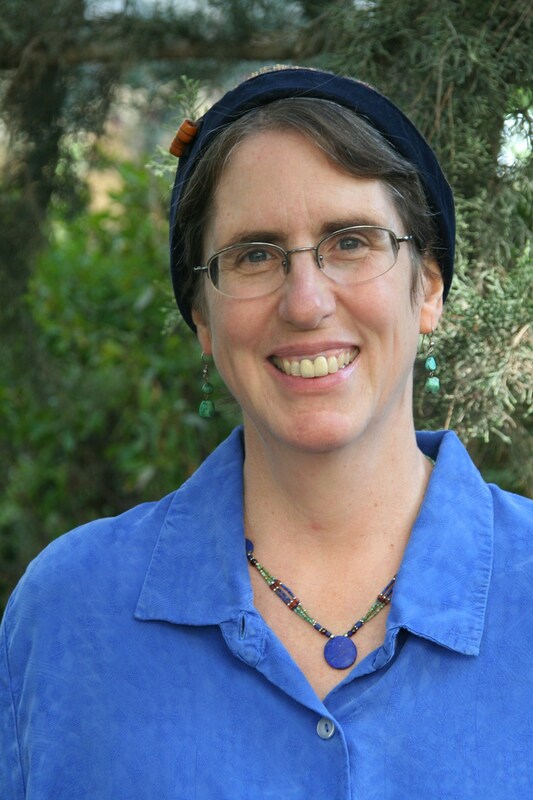 In addition to her memoir, And Twice the Marrow of Her Bones, Susan has written short fiction, which has been published on line and in Israel Short Stories, a collection of stories by English-speaking writers living inIsrael. 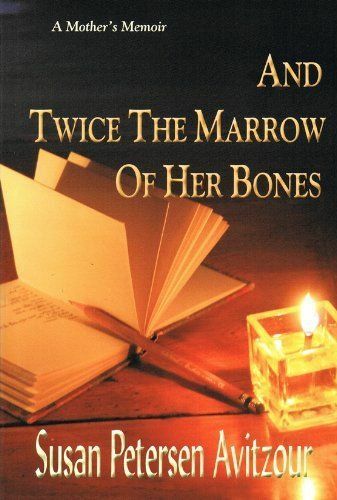 This entry was posted in May 2011 and tagged And Twice the Marrow in Her Bones, author blog tours, book excerpts, death of a child, leukemia, loss and grieving, Susan Avitzour. Bookmark the permalink. 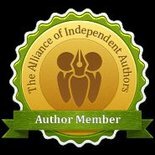 Dianne, thank you so much for generously hosting me and my book on your site, and for bringing it to the attention of readers who might benefit from it. By the way, I’m kind of an expat myself, as you can see from my bio – an American-Israeli. So we have that as well as writing in common. The best of luck with your own writing! It was a pleasure, Susan. And I noticed that you’re also an ex-pat. Good luck with the book and your ‘onward journey’ through life.